How are disruptive technologies impacting data ethics and artificial intelligence? 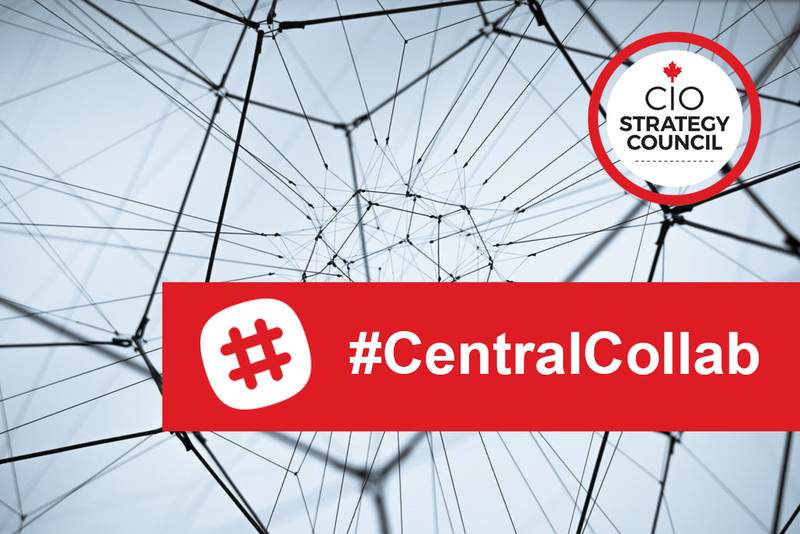 Have your say by joining ‘Central Collab’, a new online forum launched by the CIO Strategy Council. Central Collab addresses the need for transparency for industry experts and thought leaders from across Canada to contribute to shaping Canadian-inspired and globally-recognized standards for the ethical use of data and artificial intelligence. By launching Central Collab, the CIOSC delivers on its commitment to remove barriers to participation and provides a process of engagement that is open by default and fully transparent to all stakeholders. Join Central Collab.